Last year, a young lawyer Jasmina Šehić was appointed attorney general in Jablanica Municipality in a hiring procedure that the local court and the office of ombudsmen established was botched. In making the selection, there was no criteria for rating candidates, so the commission set up to make the hire did not explain how it ranked them. The commission gave points for the level of education and professional experience as well as the candidates’ answers about personal details, as well as their knowledge of judiciary. Šehić aced nearly all the questions. “I and some other candidates got Bs for (answers to) questions such as first and last name, date of birth and marital status,” said Sean Buturović, a lawyer and attorney from Konjic, in an interview with reporters from the Center for Investigative Reporting in Sarajevo (CIN). The commission did not keep minutes, so the candidates’ answers were not recorded. And the commission was composed of municipality’s staffers, including Jasmina’s mother Šemsa Šehić. 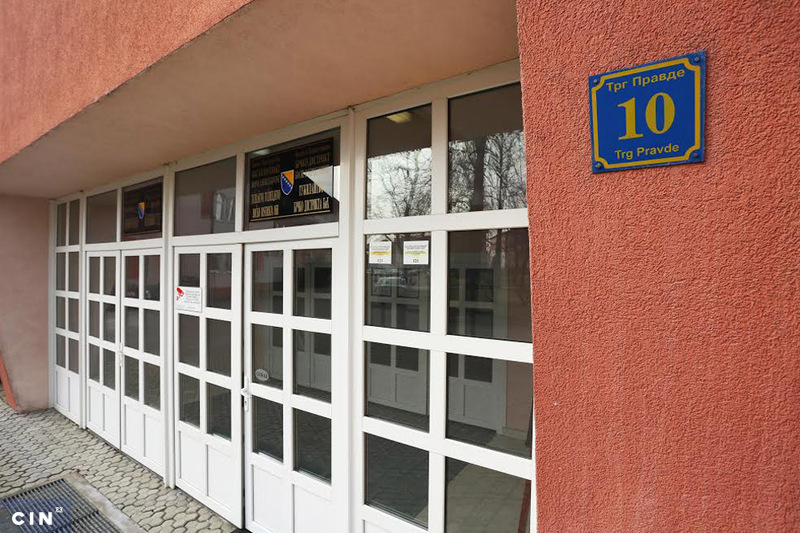 After the hiring procedure was closed, four candidates appealed to the Institution of Human Rights Ombudsman of Bosnia and Herzegovina (BiH) which recommended the procedure be voided. The Municipal Court in Konjic ruled along the same lines, but the case is on appeal before the Cantonal Court in Mostar. The Šehićs, mother and daughter, did not want to speak about the matter. Šemsa Šehić curtly said that she did not influence her daughter’s selection, while Jasmina said that everything was in accordance with legal procedures. Jasmina Šehić was selected from among seven candidates for Jablanica Municipality’s attorney general by a hiring commission that included her mother’s work colleagues. (Print Screen: Jablanica Municipality’s official page). Šehić got an M.A. from the Law School of Sarajevo University in 2016. Having completed her studies, she worked at the National Theater in Sarajevo; the Association of Victims and Witnesses of Genocide; a private construction firm; the Municipal Court in Konjic, and a law firm in Sarajevo. She applied for the attorney general job in Jablanica with a one-year traineeship and two and a half years on-the-job experience. 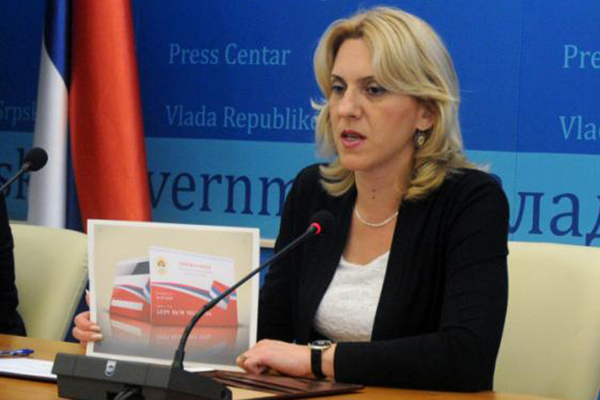 Salem Dedić, the head of the municipality put together the commission to select the attorney general. Its president was Amela Muratović, and members were Amira Nuhić, Belma Ćemić, Dženan Mulahasanović and Šerif Buturović. They are all the municipality staffers and colleagues of Jasmina’s mother Šemsa, who is the secretary of the Municipal Council. Applicants must meet general criteria such as: be a Bosnian citizens of legal age; have no record of convictions; have no war crimes records; and no record of being sacked from civil service. They also have to meet specific criteria: that they have a B.A. in law and have passed the bar exam; have two years of work experience; not belong to a political party and have no private interests that could collide with the position of attorney general. Seven candidates applied and they all met the formal requirements of the job ad. After the interview, the commission rated Šehić the highest. However, it is not clear on what criteria the professional and personal questions were rated. “Look, if I did not apply to a job ad in Jablanica I would not even know that I don’t know what my name was,” Buturović told CIN. He worked for eight years at Konjic Municipality’s Department of Legal and Property Affairs. He has worked on many eminent domain cases but when tested on these questions, the commission gave him a C.
“Only later, when I asked to see the minutes with the ranking of the best candidates did I see what they wrote there …that I did not know the answers to questions in the field in which I worked for eight years. I think that’s rich, it speaks for itself,” said Buturović. Candidate Sanela Hadžić-Ćosić told CIN that she worked in an attorney general’s office at the beginning of her career. The commission gave her two out of five points for personal presentation. How candidates answered during the interviews was not recorded. Nejra Bašić was ranked second and she says that she was harmed because the commission’s president Muratović attempted to convince her that she did not answer one question correctly. However, neither hers nor the other candidates’ answers could be checked. 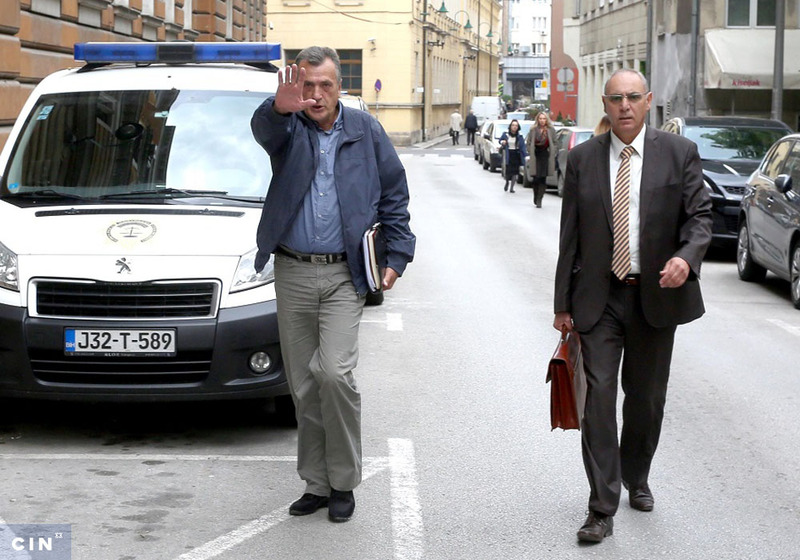 “I think that the minutes were irregularly kept, and that they contain some incorrect and terse information,” said Bašić. Nevertheless, Muratović told CIN that there were no issues with the hiring procedure and everything was done in line with the law. “The commission did its job in the best way it could,” she said. The commission’s decision that Šehić was the best candidate was approved by the Municipal Council. The municipal head Dedić signed off on the Council’s decision and wanted to speak no more about it. 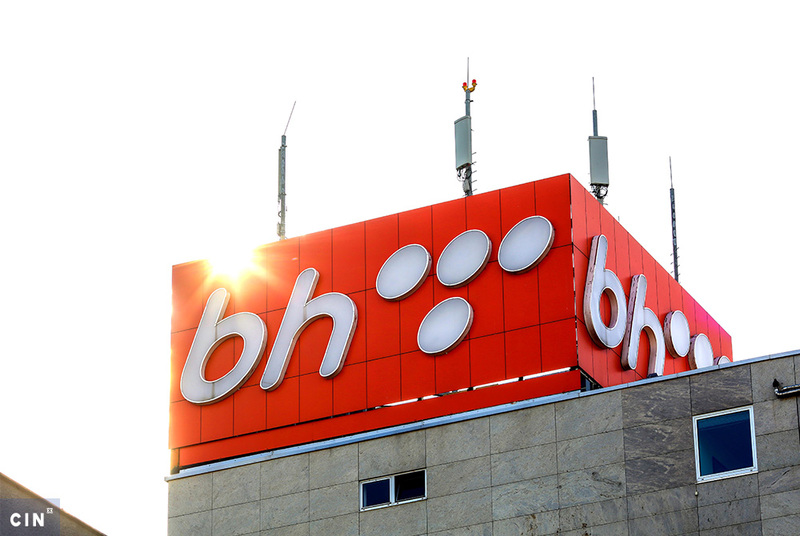 After the hire was completed, four dissatisfied candidates Sean Buturović, Sanela Ćosić-Hadžić, Admira Lipovac and Nejra Bašić, sent a complaint to the Ombudsmen for Human Rights in BiH. Ombudsmen issued a recommendation to void the hiring procedure because there was no rating criteria and candidates were asked confusing questions. It also stated that other candidates were in an inferior position to Šehić, because her mother works for the municipality. “The work of the relevant commission was clearly not correct, transparent and public. The irregularities in terms of how the minutes on the commission’s work were kept and its content speak for itself,” said the Ombudsmen advisor Amra Kazić. However, the municipality did not follow the Ombudsmen recommendations. After the municipality paid no heed to the recommendations, Buturović filed a court case before the Municipal Court in Konjic. He claimed that the hiring procedure was violated and that Šehić did not have adequate work experience. The Konjic court ruled that the job ad should be voided and the hire redone. The ruling states that the commission did not established clear criteria for rating the candidates and this violated the FBiH rules on ministerial, governmental and other appointments. The municipality appealed and the case is currently before the Cantonal Court in Mostar.